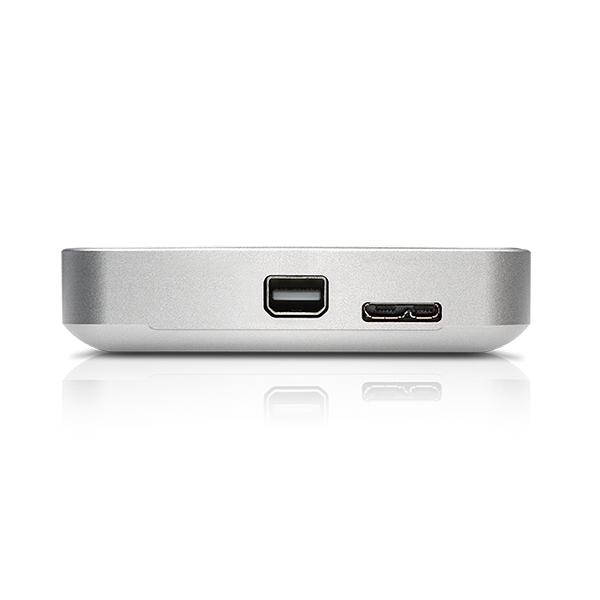 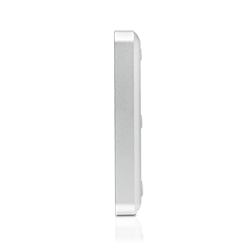 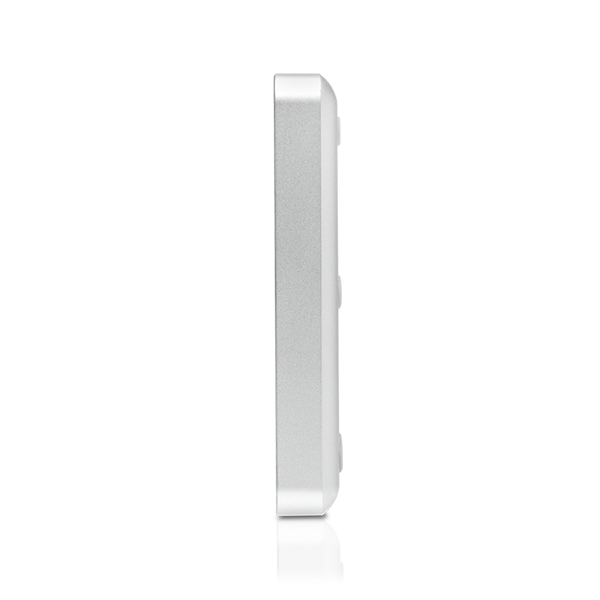 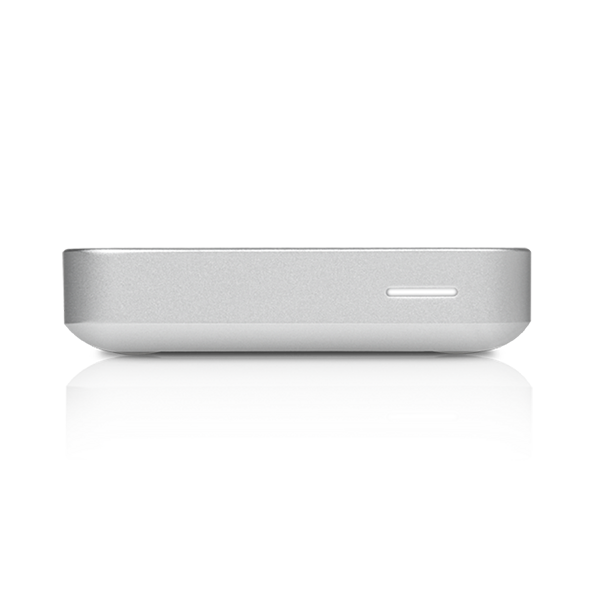 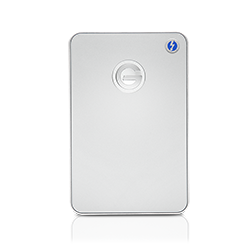 G-DRIVE mobile with Thunderbolt – stylish portable storage for laptop users featuring ultra-fast Thunderbolt and USB 3.0 interfaces. 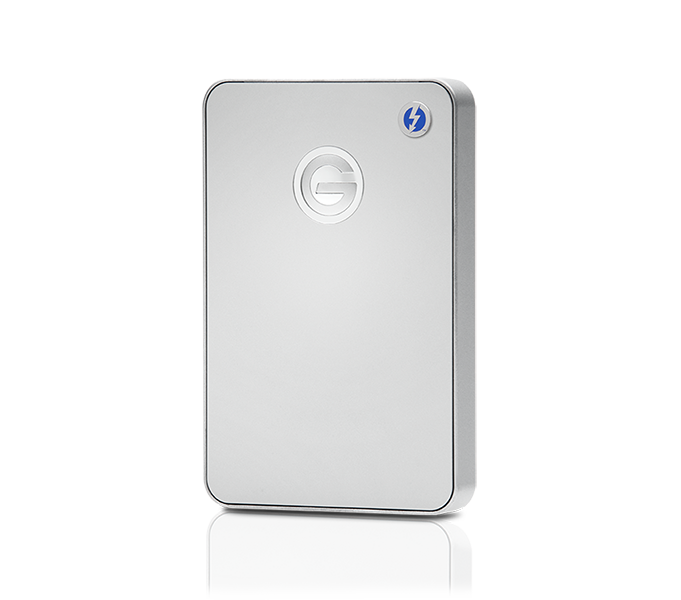 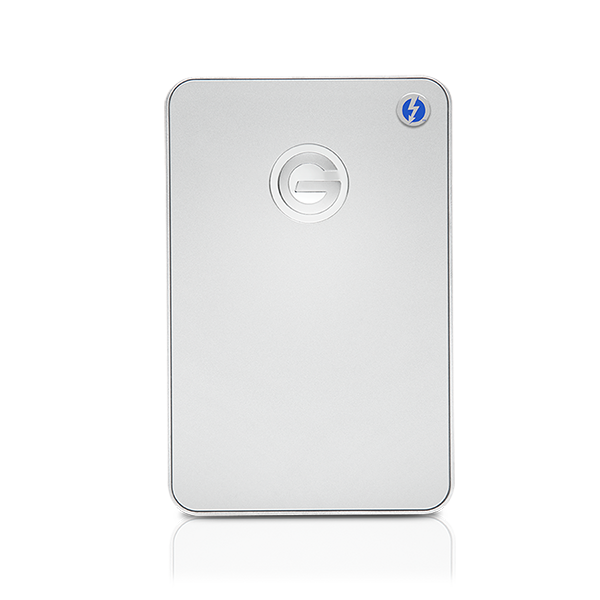 G-Technology combines 1TB capacity and a 7200RPM hard drive, together with Time Machine compatibility for quick back up of digital video, photos, music and documents. 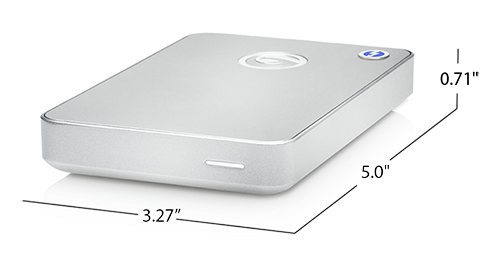 With up to 1TB1 of portable storage, you can always carry your favorite videos, photos, music and documents wherever you go. 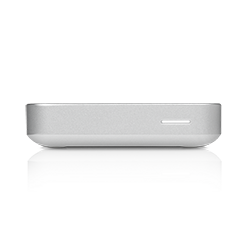 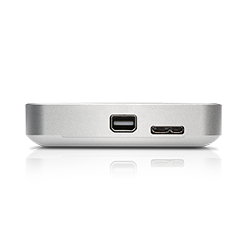 Transfer rates up to 136MB/s2 and a USB 3.0 And Thunderbolt port let you quickly back up and transfer videos, photos and documents. 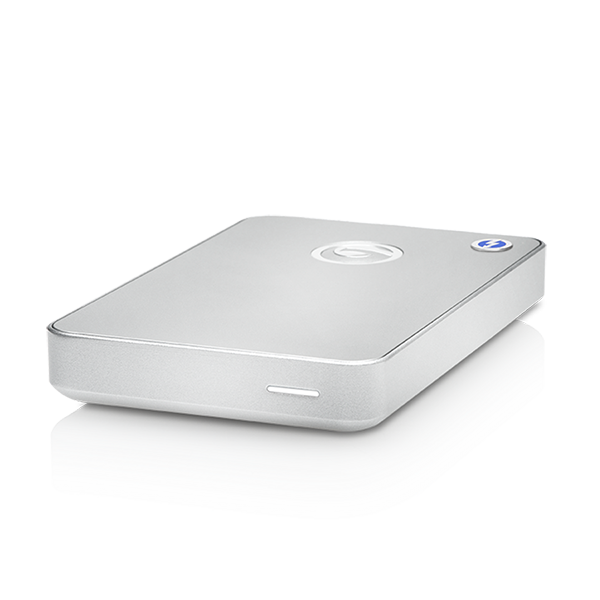 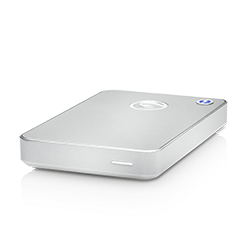 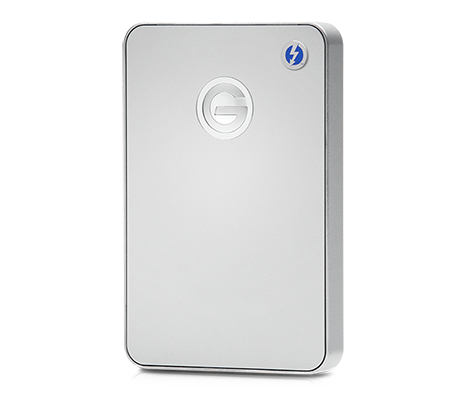 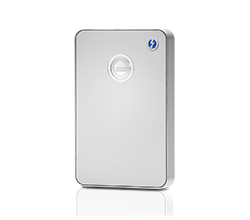 The G-DRIVE mobile with Thunderbolt is backed by a standard 3-year limited warranty and unlimited free technical support by representatives experienced with the latest content creation applications.